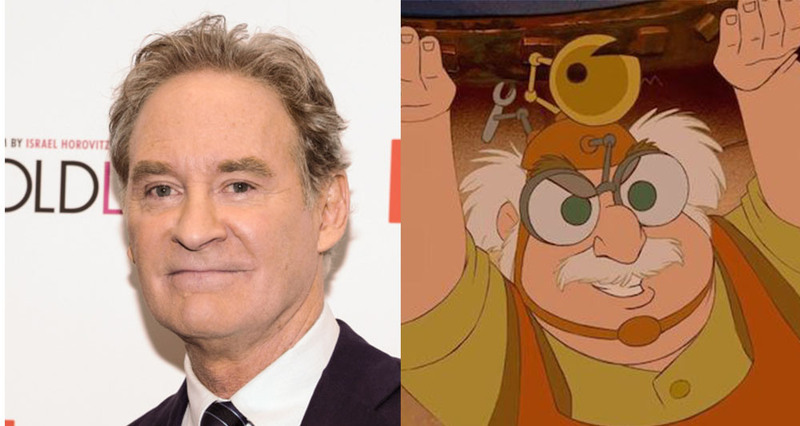 Kevin Kline "Maurice". . HD Wallpaper and background images in the Beauty and the Beast (2017) club tagged: photo kevin kline maurice beauty and the beast movie 2017. This Beauty and the Beast (2017) photo might contain traje de passeio and terno de negócio.